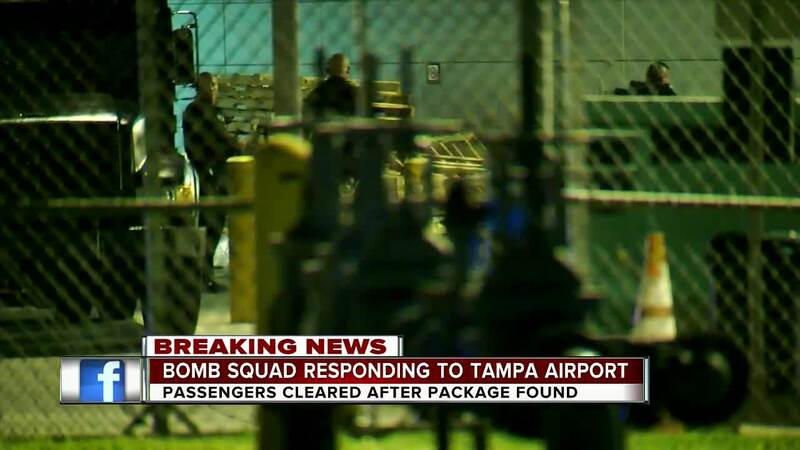 TAMPA, Fla. — All clear has been given at Tampa International Airport after the bomb squad responded to investigate a suspicious bag. 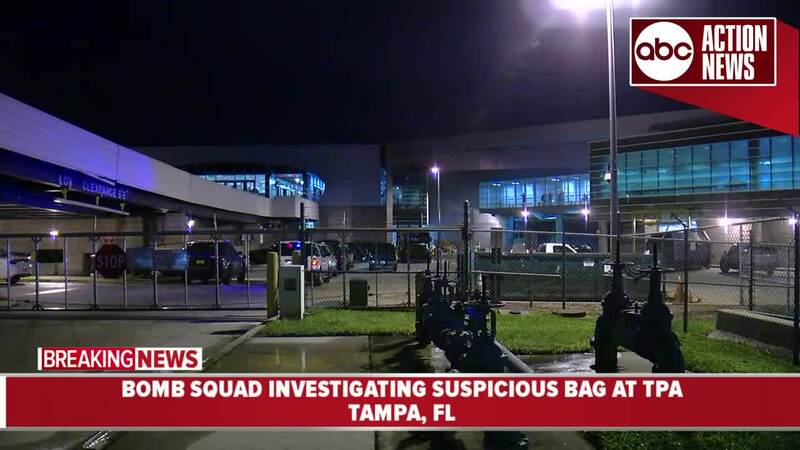 Officials with Tampa International Airport tell ABC Action News that they received reports of a suspicious bag at a screening checkpoint at Airside C around 9:15 p.m. Tuesday. Aircide C is the Southwest and Frontier Airlines side of the airport. TPA initially locked down Airside C as TSA investigated. TPA officials says that police determined that the bag found at the Airside C checkpoint is not a threat. Passengers are now moving freely between the Airside and Main Terminal and normal operations are resuming.